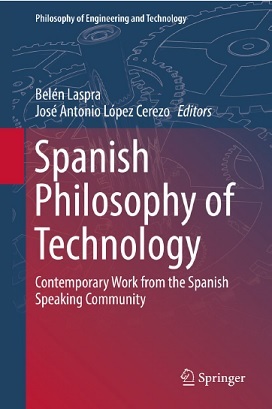 Details, in English, contemporary thought in the philosophy of technology in Spanish speaking countries. Explores the ontological and epistemological aspects of technology, ethical issues, development and innovation, and new technological frontiers. Includes case studies.